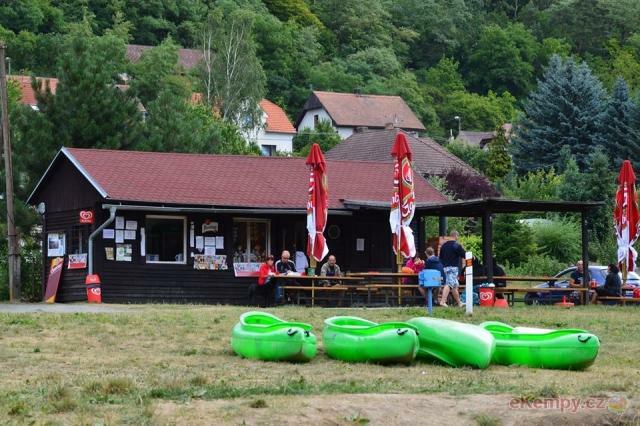 Picturesque bath town Luhačovice lies in southern Moravia, about 20 km southeast from town Zlín. 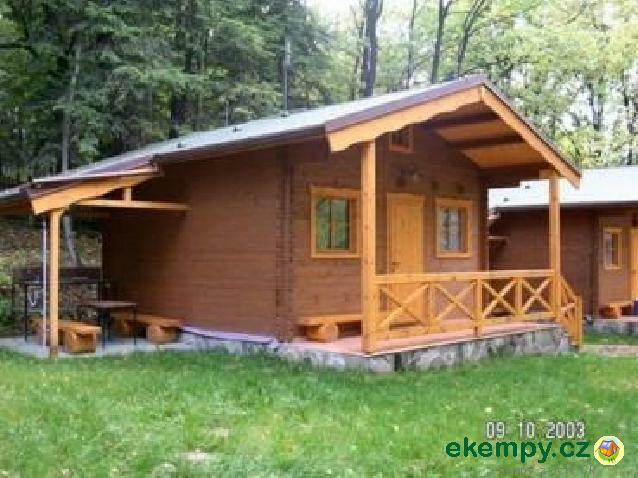 It is situated in a valley of river Šťávnice surr..
Cabin camp site Soukeník is situated in a beautiful nature not far from village Sezimovo Ústí. 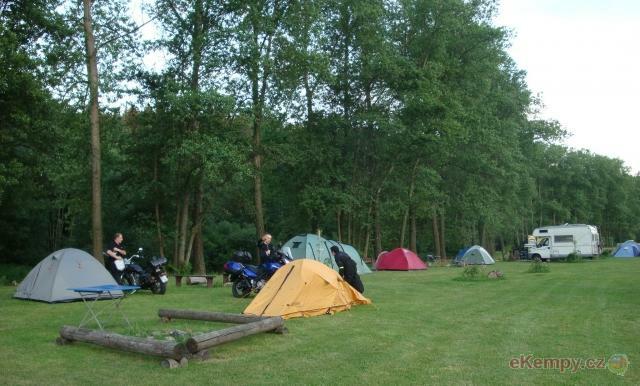 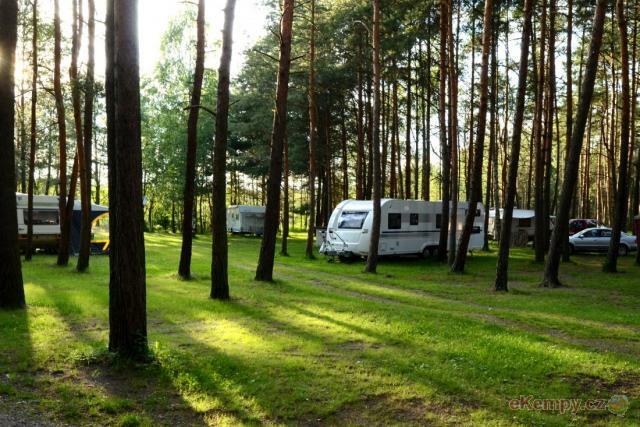 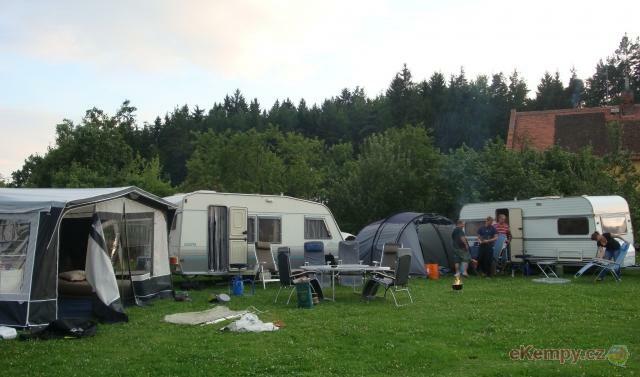 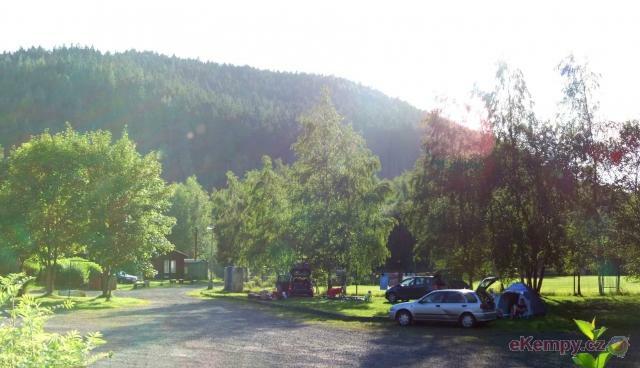 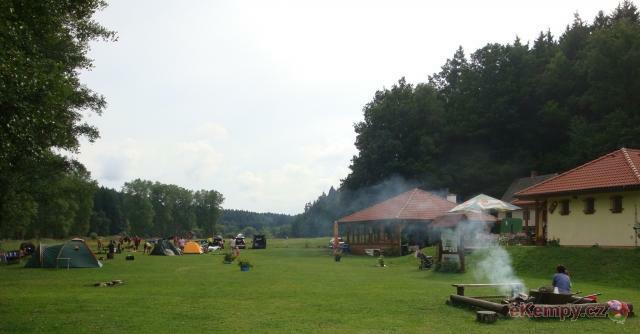 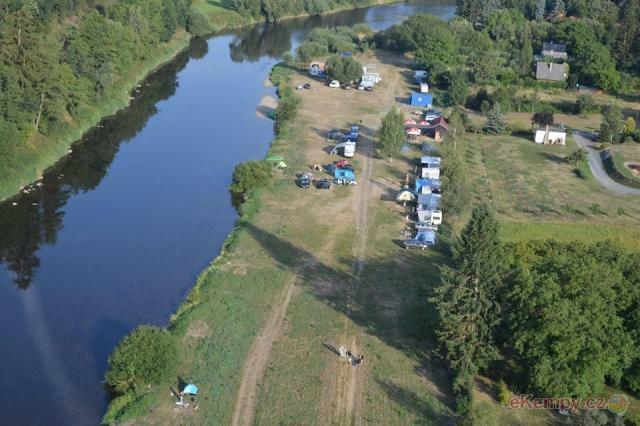 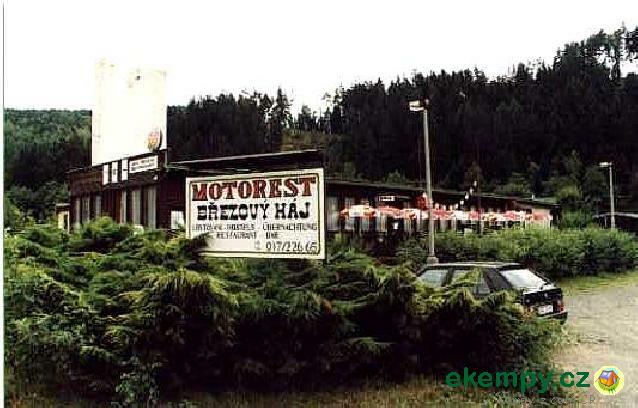 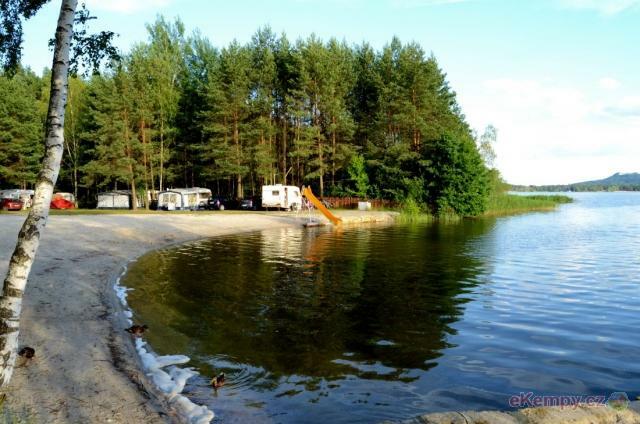 Camping is surrounded by forests and river Lužnice .. 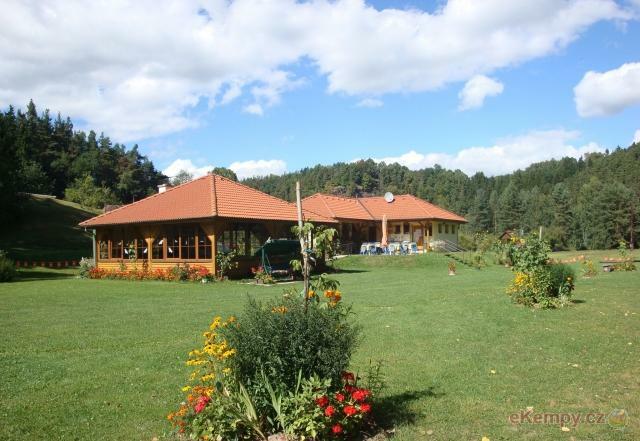 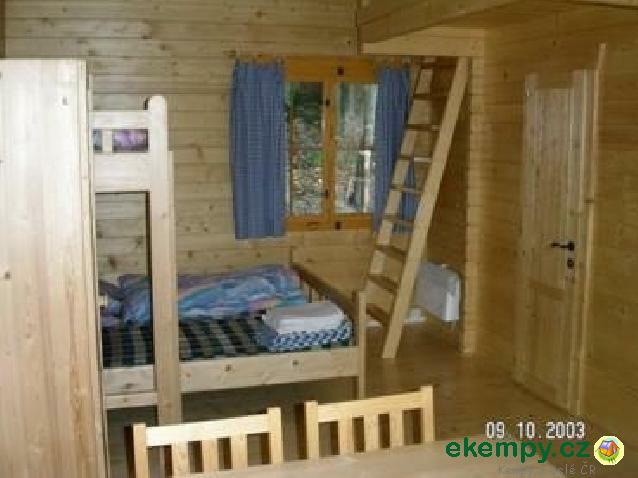 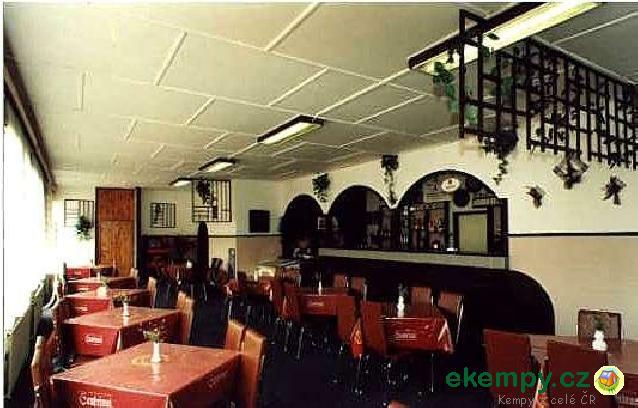 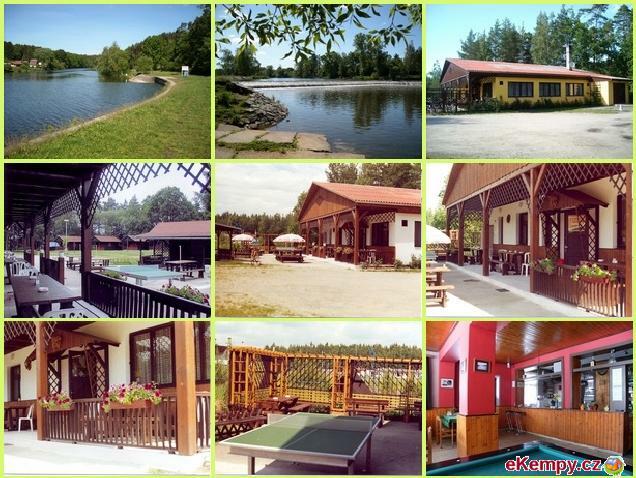 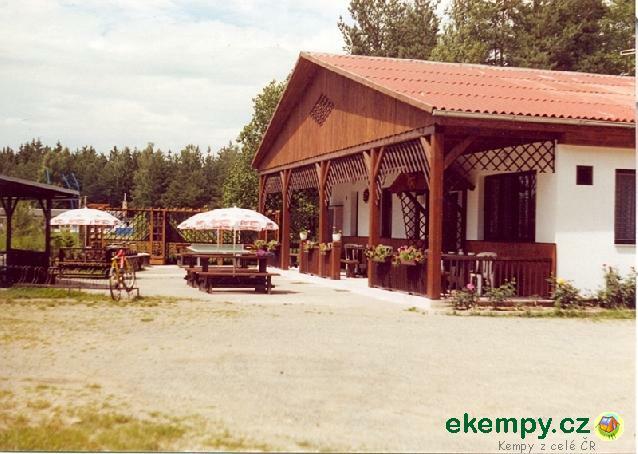 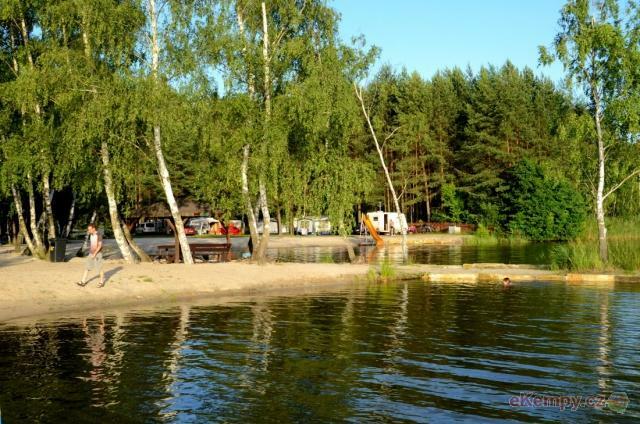 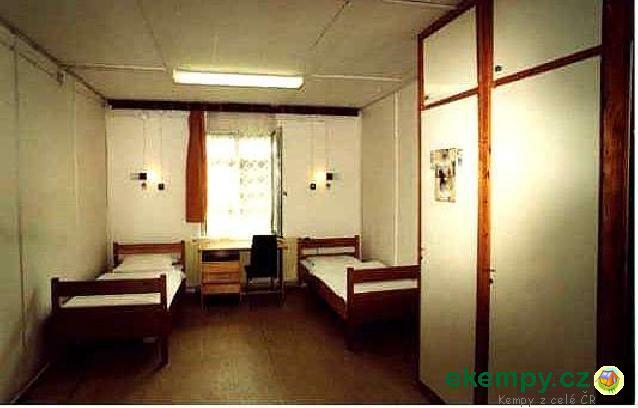 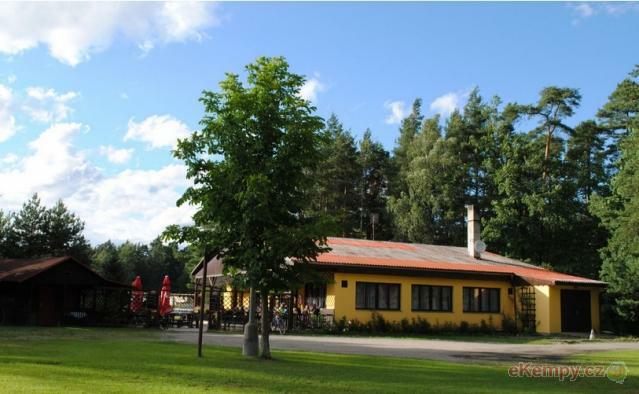 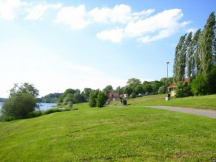 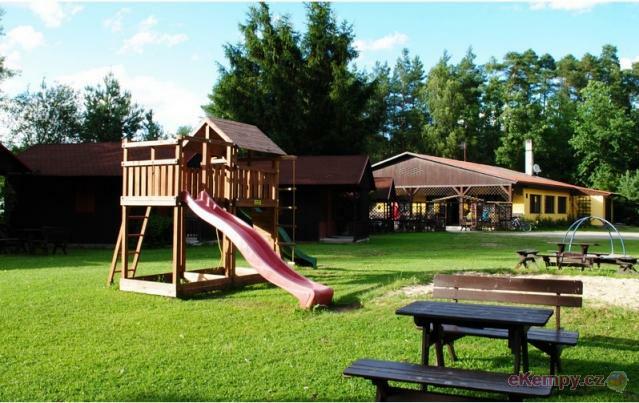 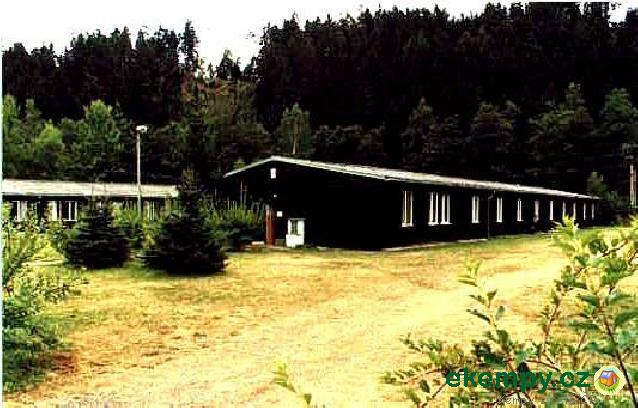 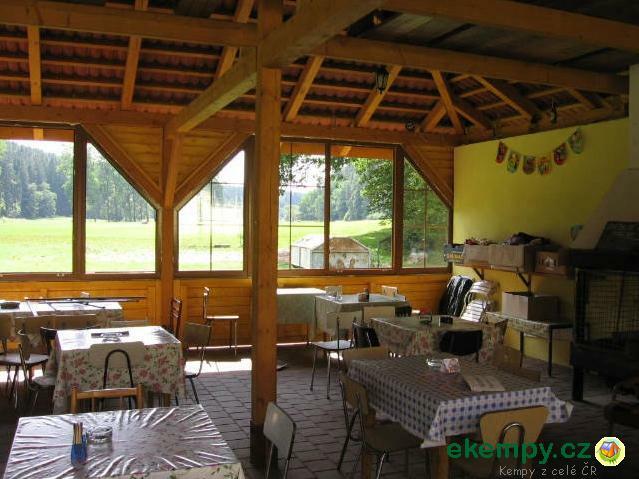 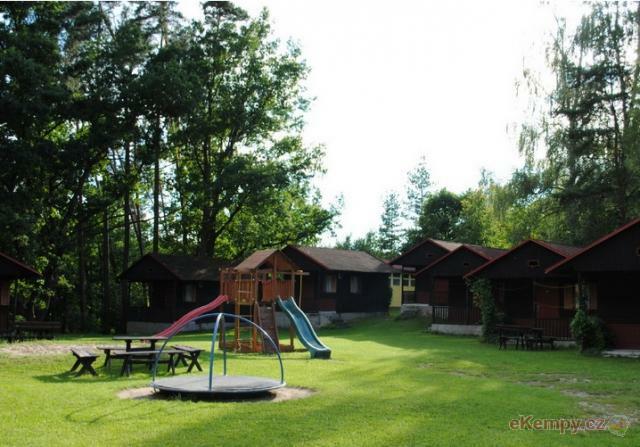 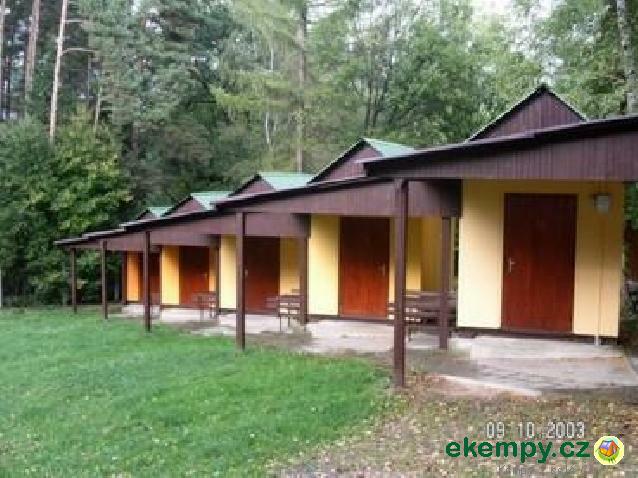 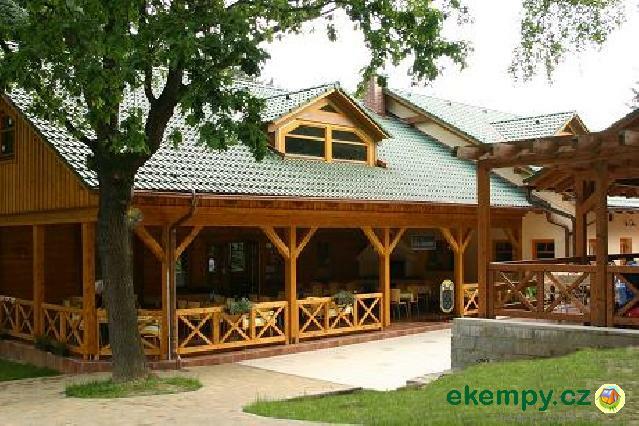 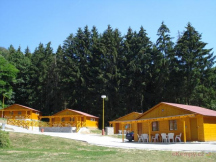 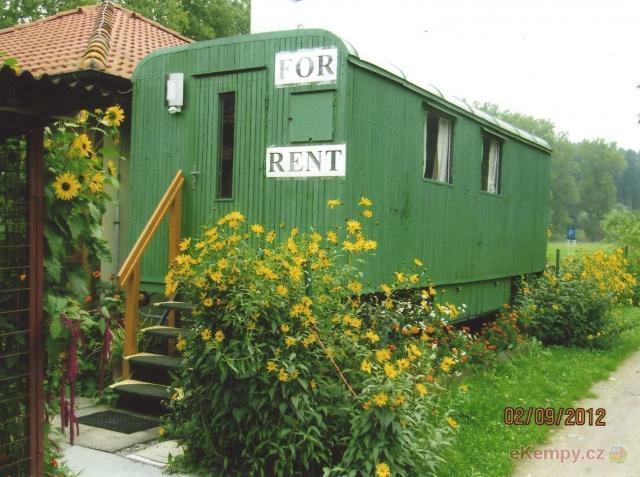 The camp Riviera lies in a nice place in the village of Zbečno, which is appr. 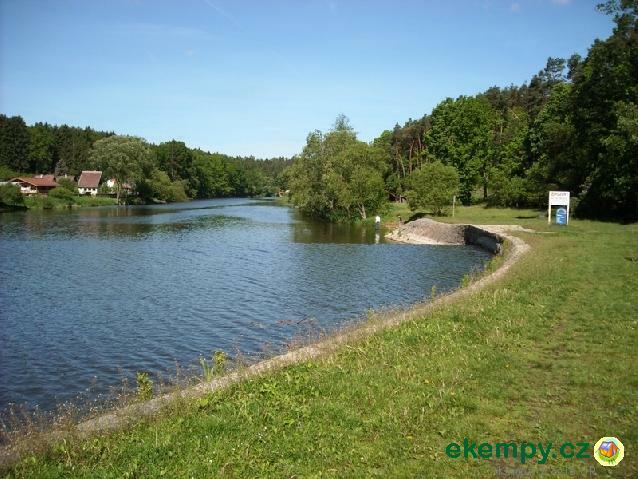 22 km south-west of Kladno. 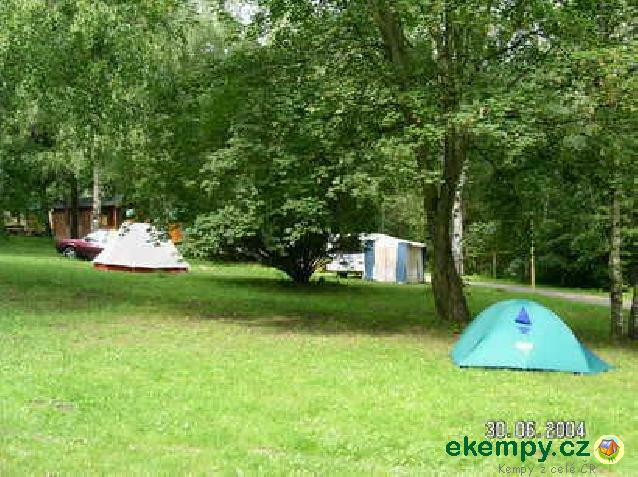 This calm camp is situated in CHKO Křiv..
Březový háj is located 3km from bath town Karovz Lázně on the edge of village Březová in direction of Plzeň. 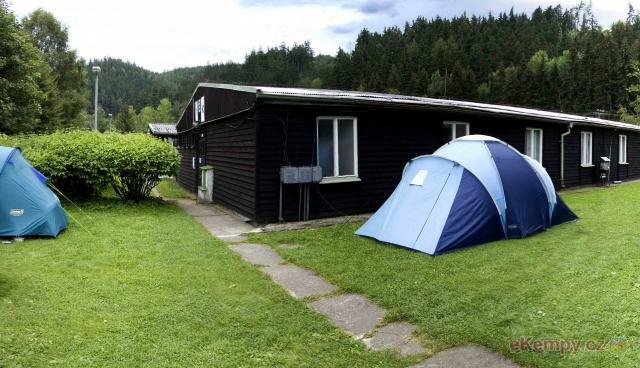 Accommodation in five independent low..